vehicle won’t only keep it cooler and more comfortable, but will also reduce the strain on your air conditioning system. Whether an office building or a retail store, Llumar films are perfect for all your needs. With a wide variety of colors and shades, we can design a custom solution to fit any need. 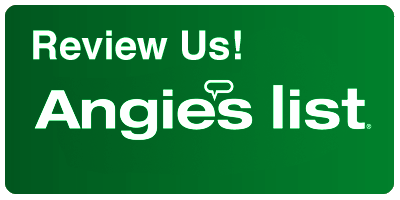 With over 100 5-star reviews on Google, Yellow Pages, and Yelp, we always strive to make our customers happy. Your satisfaction is guaranteed, and that’s why all our products have a lifetime warranty. I had a Honda CRZ hybrid done here more than 6 years ago. It has strange shaped windows. It still looks like new. Impressive service, and quality, especially for the price. I have a Tesla Model 3 that will will arrive in the next month. This will be the best car I have ever owned, and would not trust it to anyone but these guys. Seriously good quality. "Update" they performed the window tint on the Tesla Model 3 side windows...and we get compliments all the time". All of our cars will go here in the future. What a great experience, I don’t know where to begin, first this place is AWESOME!!! I have had three vehicles tinted here, each time I have received the most prompt and professional service I have received from any vehicle servicing company in the area. As a US Navy service member, I recommend this place to everyone new to area. As I was preparing to PCS across the country to Washington state, I bought a new vehicle and my first stop was Firehouse tint. They quickly fit me into their schedule to support my drive as I was PCSing (moving for non military). When I arrived to their shop, they were waiting and ready to conduct business as they understood my need, I was in and out in 30 minutes. I mean this, when I buy my new vehicle, I will bring my vehicle back to them because of the service. You can’t beat it. Warranty, service, and professionalism all day long. Thank you Firehouse Window Tint. Fantastic experience! I had to get my front windows tinted on a new car to match rear windows. I made an appointment and was in and out of there in 30’min!...The tint looks great! Kyle was so nice and easy to work with! I would highly recommend Firehouse! Just had my brand new F150 tinted by these guys. I'm very pleased with the service, the attention to detail and especially the price. Top notch service and materials at this shop. Shop felt very inviting and crew was nice and very knowledgeable. Take your vehicle there. You will not be sorry. Thank you Ryan and crew! These guys are the nicest, most genuine people you will ever have the pleasure of dealing with. Quality service in a timely manner. I had a small bubble issue on one window they tinted THREE YEARS AGO. Made an appointment to have it replaced and they fixed it totally free of charge and with a smile on their face. I was totally willing and expecting to pay so it caught me off guard when he told me it was free. I tried to tip and he just told me “No thank you, ma’am - just do something nice for someone else.” Thanks for being a bright spot in my day and a respectable business. Your home is your largest investment, so allow us to protect it with Llumar films. 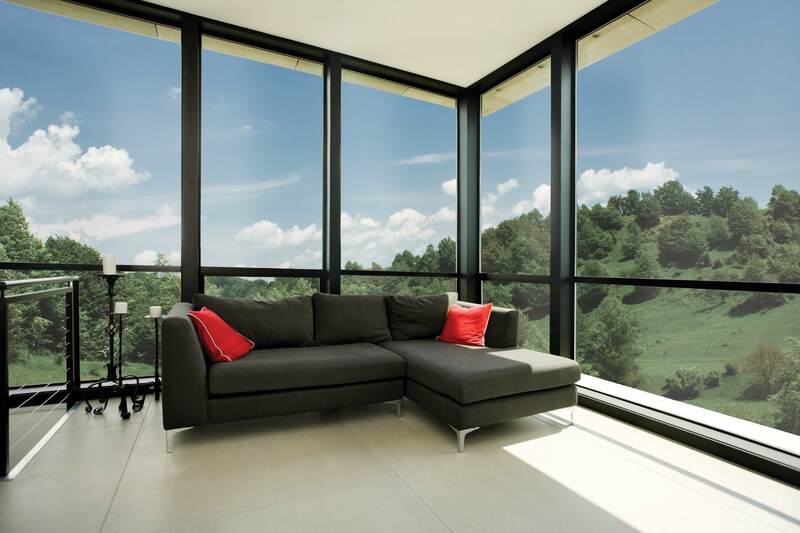 Our films will not only make your home more energy efficient but will protect the interior from harmful UV rays. In return, you will enjoy the added benefit of lower utility bills, added privacy, improved comfort and greater protection. When it comes to choosing film for your vehicle it can be overwhelming with a vast number of choices on the market. With Llumar film, you can have peace of mind knowing you made the right decision. 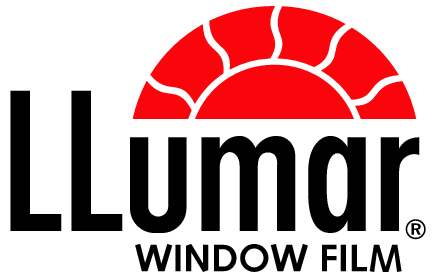 Known for their quality, color stability and patented scratch-resistant coating, Llumar films are virtually maintenance free and extremely durable. 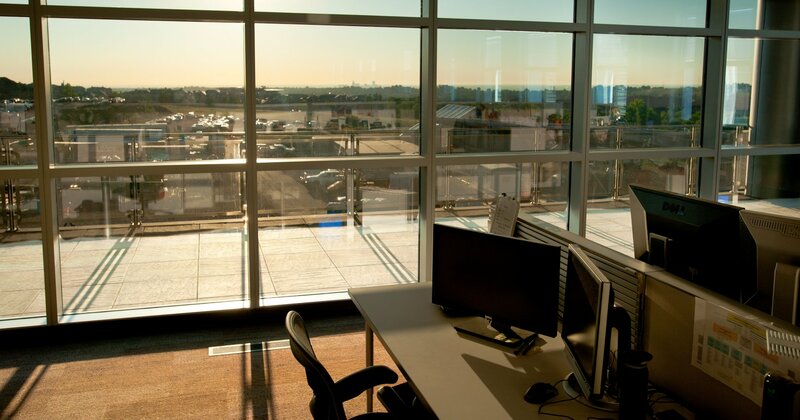 For safety, security or just protection from the hot sun, we can also help you will all your tint needs for your business. Whether an office building or a retail store, Llumar films are perfect for all your needs. With a wide variety of colors and shades, we can design a custom solution to fit any need.